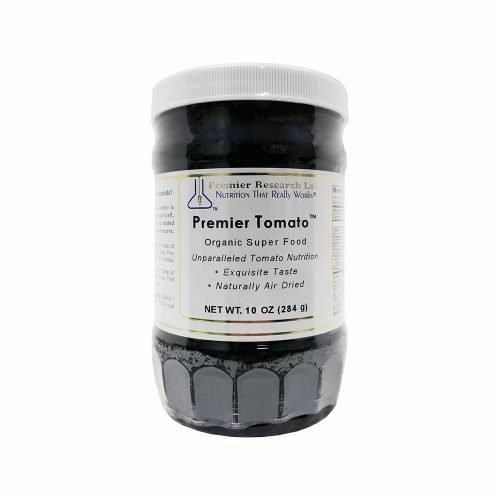 This tomato concentrate is created using premier-quality tomatoes and a low-temperature, air-dried process. 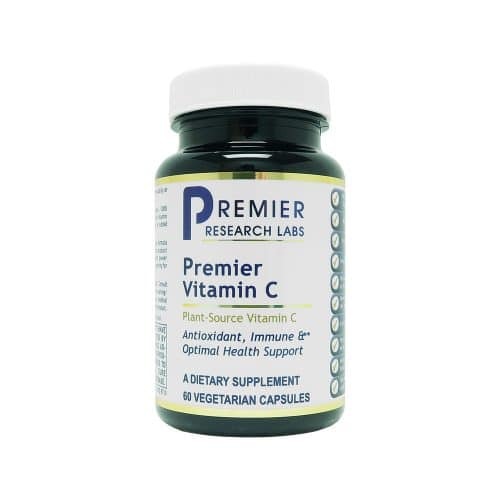 This functional Super Food features lycopene and potassium. Enjoy a delicious drink in seconds! 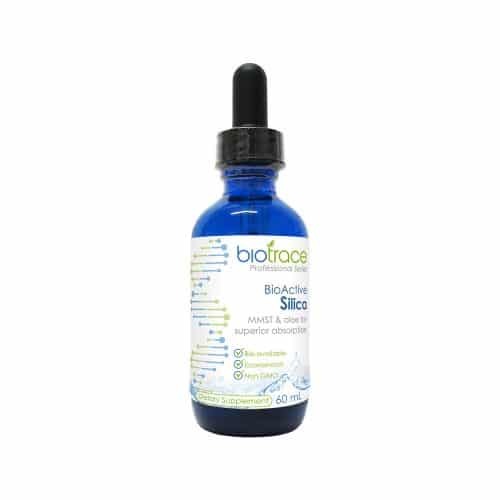 This concentrate is free of fillers, sweeteners or artificial flavour enhancers. 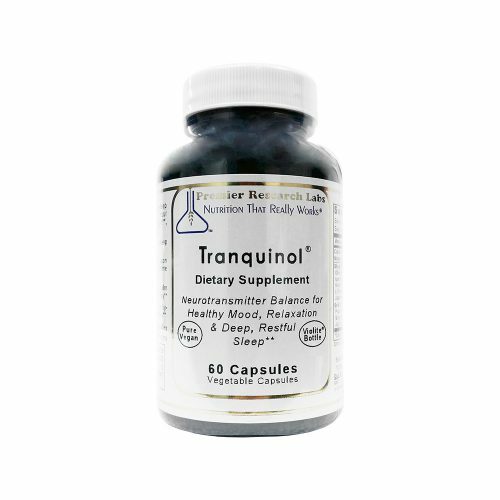 Sedating minerals combined with a herbal blend to support restful sleep, and a calm mood through the day. Delicious, protein-based meal supplement that features a premier quality whey. This product has a great full-bodied taste and mixes well with liquids. 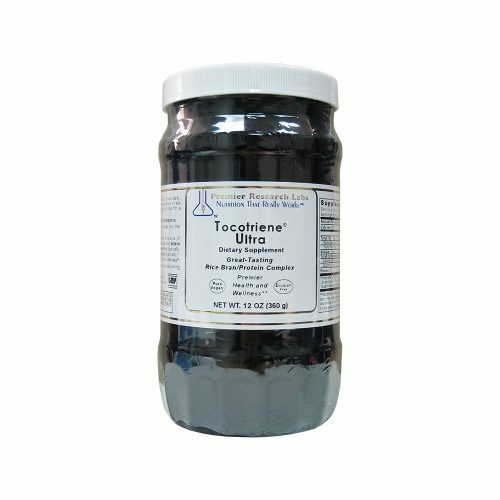 Contains no artificial colours, flavours, or preservatives. 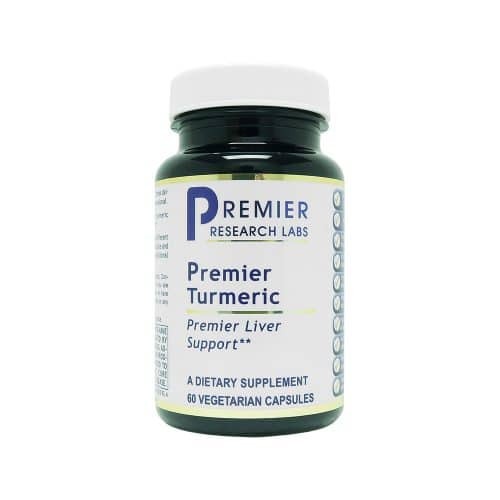 Premier antioxidant and antiinflammatory support for optimal rejuvenation and liver health. 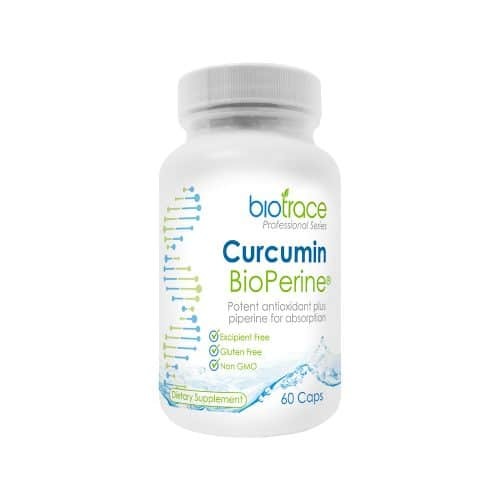 Imported from India, freshly ground and encapsulated to retain active volatile oils. A conditionally essential amino acid precursor to both hormones and neurotransmitters. 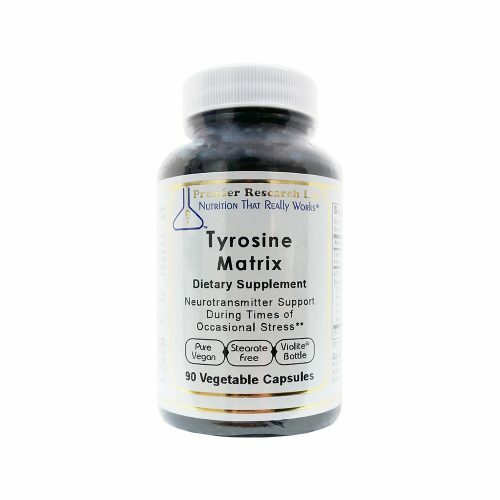 Tyrosine supports mood during times of occasional stress, healthy metabolism and normal thyroid function. 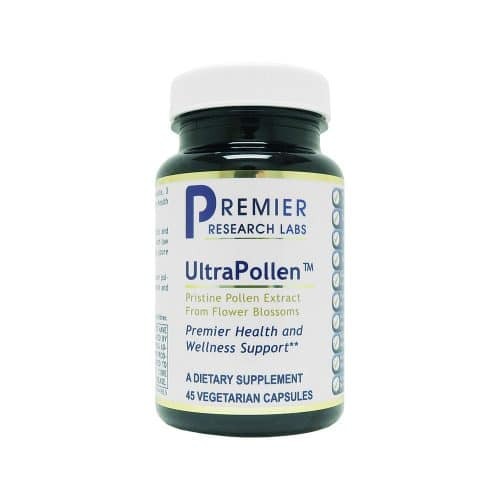 UltraPollen is made from multiple flower pollen extracts that are 100% allergen and pesticide free (mold spore removed). 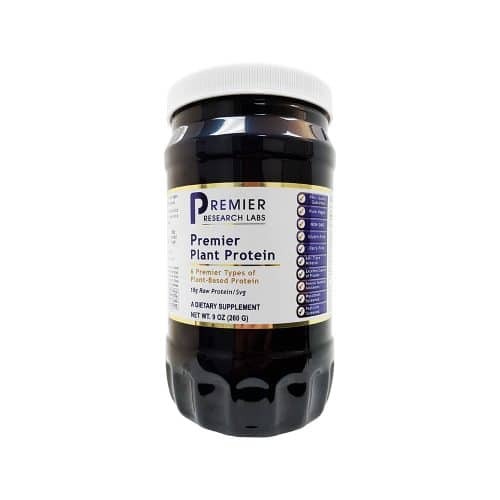 This premier formula delivers extraordinary flower pollen-based support for hormonal and urinary health and wellness. This powerful, broad-spectrum formula features two key botanical-based blends for optimal nutritional support of the bladder and urinary tract. VenaMend features two premier bioflavonoids, diosmin and hesperidine, together they support healthy venous tone and skin rejuvenation. 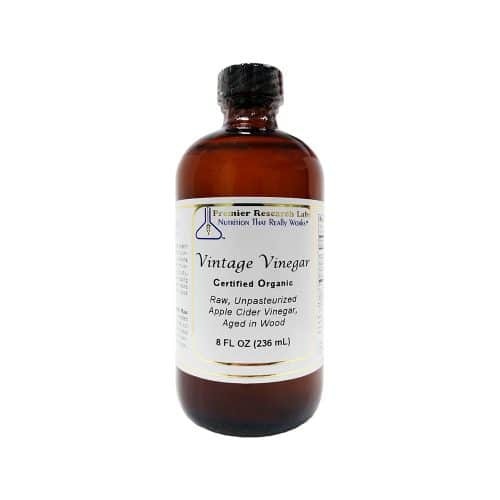 Vintage Vinegar is a traditional health food made from apple cider that is unheated and unpasteurised. It contains the naturally occurring “mother of vinegar” which appears slightly cloudy. This product is made by slowly aging organic apple juice in wooden casks producing a superb vinegar for good health and zest.